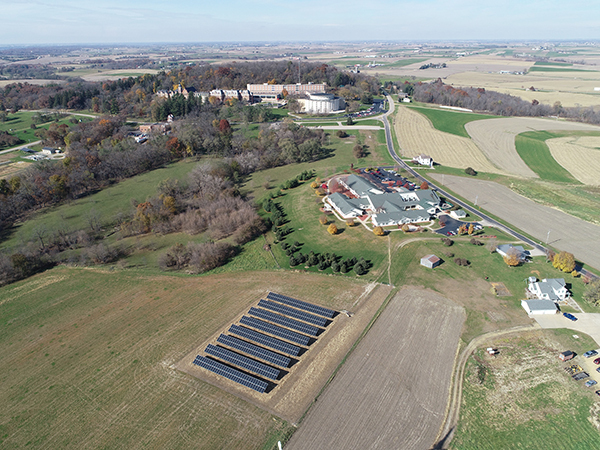 The Sinsinawa Dominican Congregation recently approved a corporate stance in recognition of climate change and is committed to improving our relationship with Earth. The Sinsinawa Dominican Sisters are part of a worldwide Dominican family, the Order of Preachers. For over 800 years, Dominicans have continued to preach the Gospel in word and deed. Today, thousands of sisters, nuns, priests, brothers, associates, and laity minister in more than 100 countries around the world.